We are CLEO, creators of laminate ancillary furniture. Our commercial grade pieces are recognized for their durability and timelessness, never sacrificing functionality for good design. We enhance productive and communal workplaces by making furniture for lounges, meeting rooms and collaborative areas. Easily customizable, our contemporary pieces can be altered to fit your needs. We value simplicity and know that it’s the small things that make a big difference. 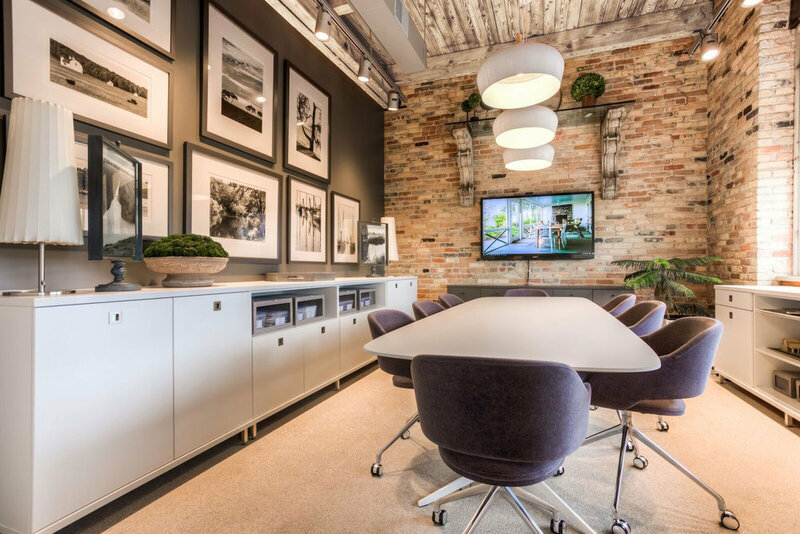 We are CLEO, creators of furniture for inspirational workplaces. Our furniture line consists of these categories: media, credenzas, servers, sideboards, mobile carts, recycle + trash, tables, shelving, and tall storage. CLEO is manufactured in Grand Rapids, Michigan - furniture city USA. 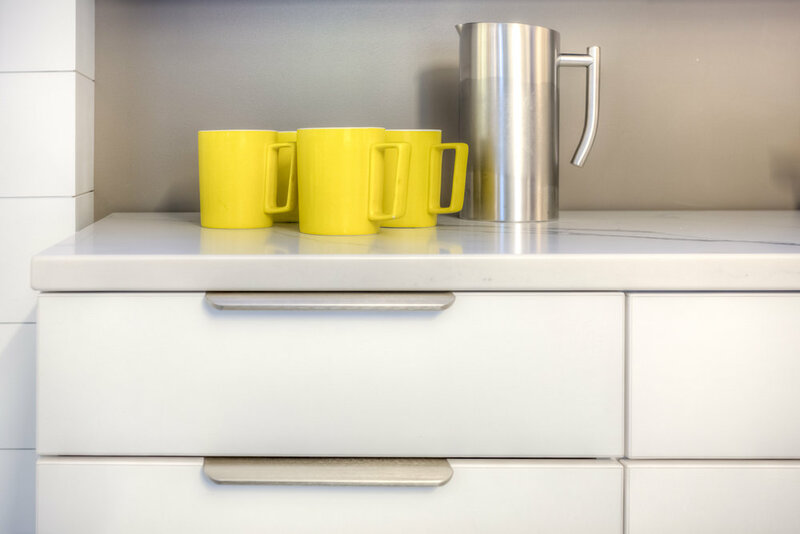 We utilize top shelf components such as Blum hinges and lifts, Knape & Vogt drawer slides, stainless steel legs and baltic birch doweled drawers. Our components and materials are made in the USA, with the exception of some pulls created in Europe.